Get ready for an amazing learning experience. Welcome to The Children’s Institute Knowledge Center. This program is designed to help our community, volunteers, parents, and professionals better understand the complex care of our unique children and patients. Our initial course offerings are focused specifically on Behavior Analysis and Management. Many more amazing learning experiences are on the way! Prader-Willi syndrome is a rare progressive congenital disorder that touches every part of a person’s life, and also the lives of their family members. 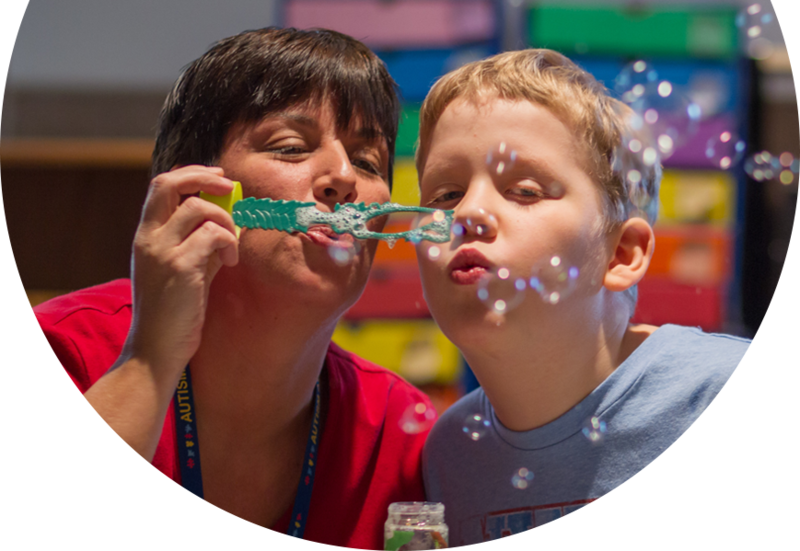 The Center for Prader-Willi Syndrome at The Children’s Institute has cared for this unique population for over 20 years. Our online courses provide essential information about the condition, as well as actionable behavior, nutrition, exercise and communication techniques for family members and professional caregivers. 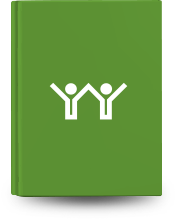 We also offer an in-depth module for school districts serving children with PWS. This module provides an introduction to Prader-Willi syndrome (PWS), reviews common behaviors exhibited by people with PWS and suggests various behavior management techniques to reduce anxiety in these individuals. This module also describes the metabolic factors impacting people with PWS and how diet management and food security can result in weight loss and improved overall health. This module reviews how everyday activities can promote independence and participation in life for people with Prader-Willi syndrome, how exercise should be modified to accommodate the physical characteristics of a person with PWS, and provides tips and suggested activities for improving stamina, strength and health in these individuals. The module also defines the fundamentals of receptive, expressive, and pragmatic language, dysphagia, examines possible clinical implications, and provides communication tips when caring for people with Prader-Willi syndrome. This module offers guidance to teachers, administrators and parents to ensure that students with Prader-Willi syndrome receive the appropriate support and are placed in the best possible environment to ensure their educational success. The materials included in this training are intended for training and educational purposes only. Use of these materials is voluntary and they are not intended to replace any professional credentialing, certification, licensure and completion of this training does not infer competency to perform tasks related to other related professional functions. While every effort is made to ensure that the training materials are updated with the most recent best practices and developments in the field of focus this may not always be possible. New developments may occur and it may not be possible to revise training materials immediately. Additionally, some statements and views in these materials may represent the opinions of the respected authors. The information in this training is not intended as legal advice and it should not be relied upon for legal purposes. The Children’s Institute expressly disclaims any liability for any direct or indirect damage resulting from the use of this training as a whole or parts thereof. Our custom developed Behavior Bootcamp was developed to teach the basic concepts behind the science of applied behavior analysis, effective classroom management, and verbal behavior. This module will teach you about the basic concepts within the science of applied behavior analysis. Knowledge obtained from this module can be applied to any individual and may be especially beneficial for parents, teachers, or other staff who work with individuals with a diverse range of behavioral needs. Managing a classroom, home, or workspace for individuals with diverse behavioral needs can be challenging. By being successful managers in these environments, we can have a positive impact on the behaviors of our students, children, or clients. In this module, learn tips on how to successfully manage these environments. Learn about what verbal behavior is, the different components of verbal behavior, and how these different components can have an effect on a child’s behavior and communication. Act 48 for Pennsylvania Educators requires that a minimum of three hours of continuing professional education activity occur at any one time. Successful completion of module requires 100% accuracy on exam. More amazing experiences are on the way! © COPYRIGHT THE CHILDREN’S INSTITUTE 2019. ALL RIGHTS RESERVED.